Living a healthy lifestyle is a successful asset only when your house or workplace is free of pests. Supreme Pest Control Services is a company that specialises in the eradication and prevention of pests in a residential or commercial area in Emirates Hills. With modern technology and upgraded chemicals, our procedure of control becomes quite easy, free of hassles and effective. 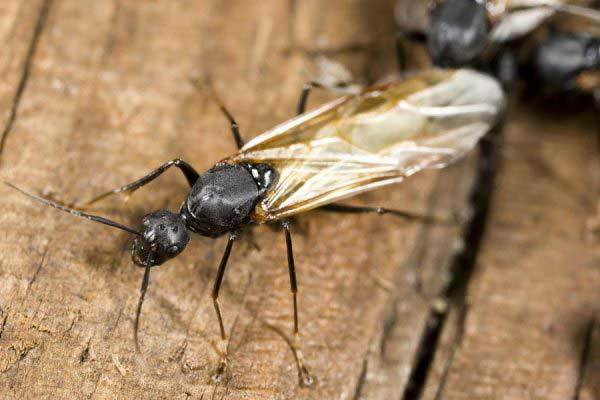 Supreme Pest Control Services is a company that specialises in the eradication of existing pests in a space. We use a high-quality pesticide for the treatment of a pest. 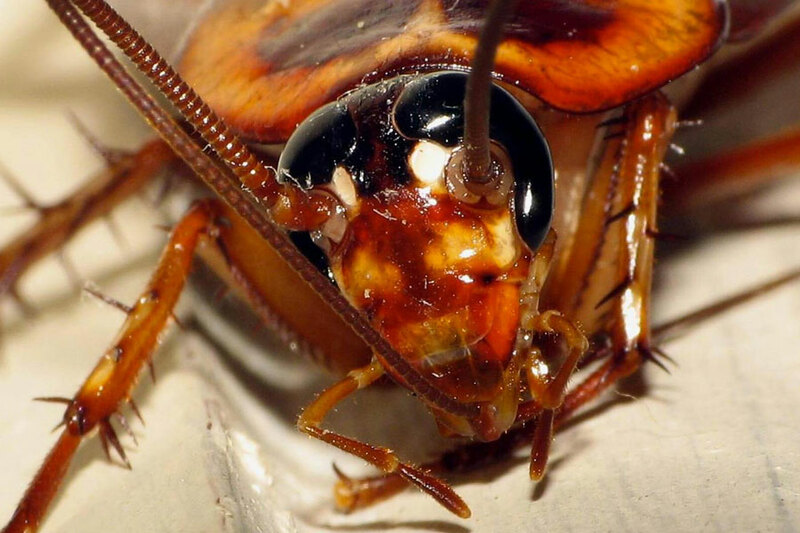 We specialise in control of cockroaches, bed bugs, termites, rodents, crawling insects and birds too. The chemicals used are tested and safe for humans. Even birds can affect your lifestyle. There are methods to prevent their habitation without killing. We have gained a good reputation amongst other companies as we follow a systematic procedure while using a pesticide. The commercial or residential area is first inspected to determine the degree of treatment required. The area under quarantine is then cleaned and the procedure begins. 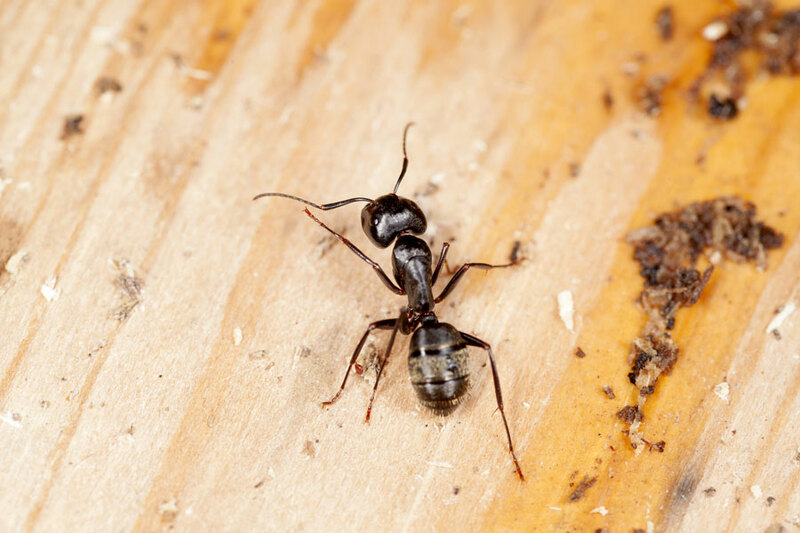 Our pest control services include a process that is quick and simple and the results are very long lasting. Prevention is also an important aspect to check the future growth and proliferation of a pest in Emirates Hills. 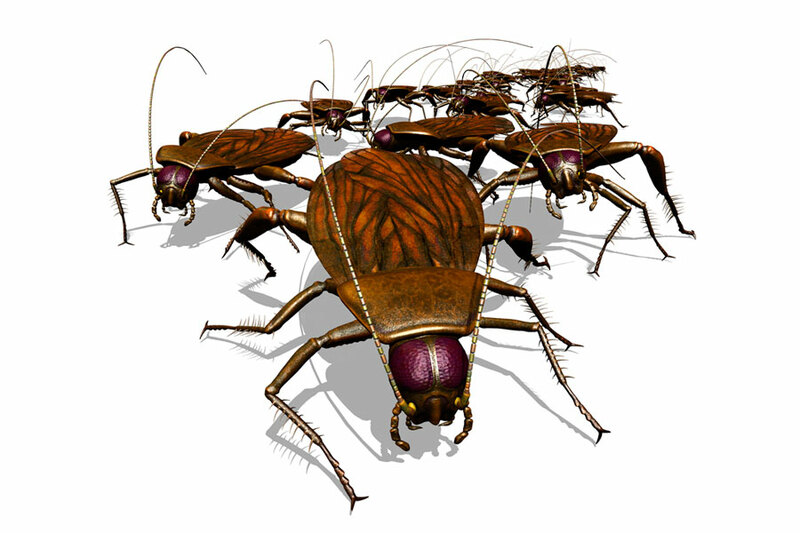 Pest Control Services in Emirates Hills is quite efficient as we have trained professionals. Companies like us help you to ensure that an area is pest free, clean and habitable. Availing our services would benefit you immensely and helps you lead a hygienic lifestyle and living space.